I had the pleasure of attending the official launch of the excellent Warwick Poppies 2018 initiative this evening. 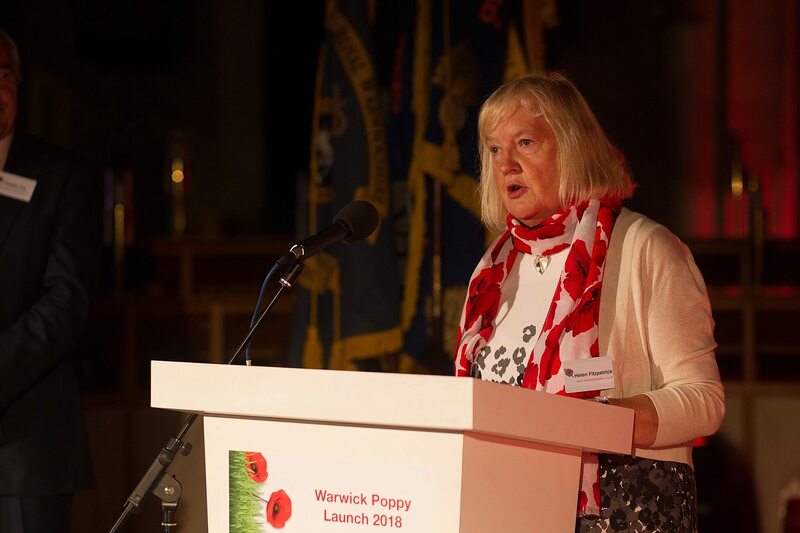 The plan is to fill Warwick’s main church with poppies to commemorate the 100th anniversary of the end of World War I next November. I’ve been working with the organisers to create a promo film to help them publicise the project to help them reach their target. 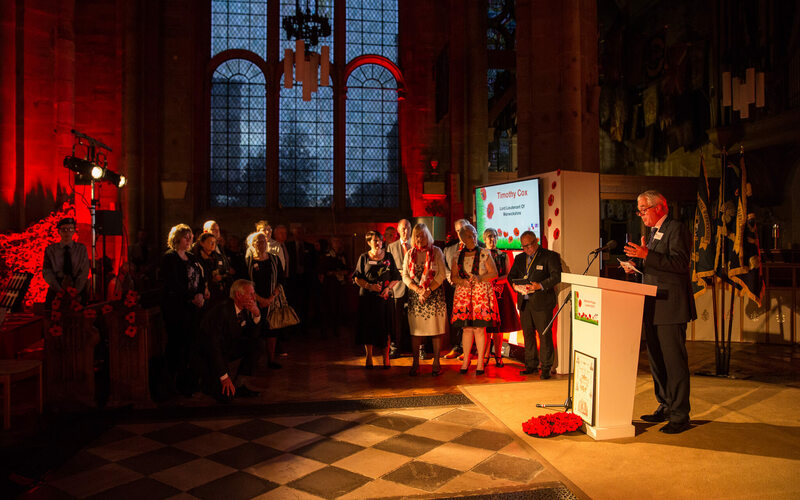 They’ re aiming to collect at least 11,610 handmade poppies – one for each Royal Warwickshire Regiment soldier who died during the First World War. Both my grandfathers fought with the Royal Warwickshires at the Battle of the Somme so as soon as I heard about the project, I wanted to help as I feel it’s important that we don’t forget what they and their comrades went through in the trenches. 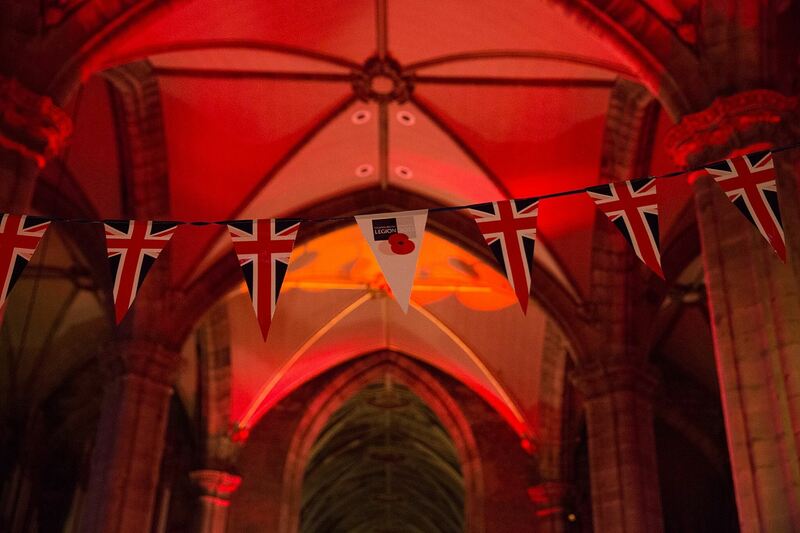 There were 150 guests at tonight’s event and the church was beautifully lit in red to show off the 2000 poppies the team have already collected. Here are a few highlights from the evening. You’ll find the promo video at the end which tells you how you can help. You can find out more on the official Warwick Poppies 2018 website. Here’s the promo video – feel free to share it with anyone you think could help. Fantastic photos of a wonderful event. 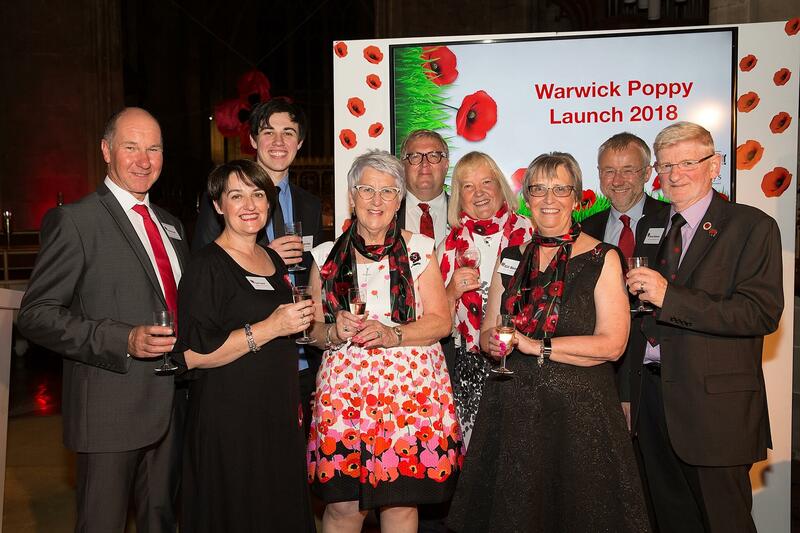 The promotional film truly captures the spirit of Warwick Poppies 2018. Thank you Linda for your generous support of this project. Thanks Gail. It was a pleasure. 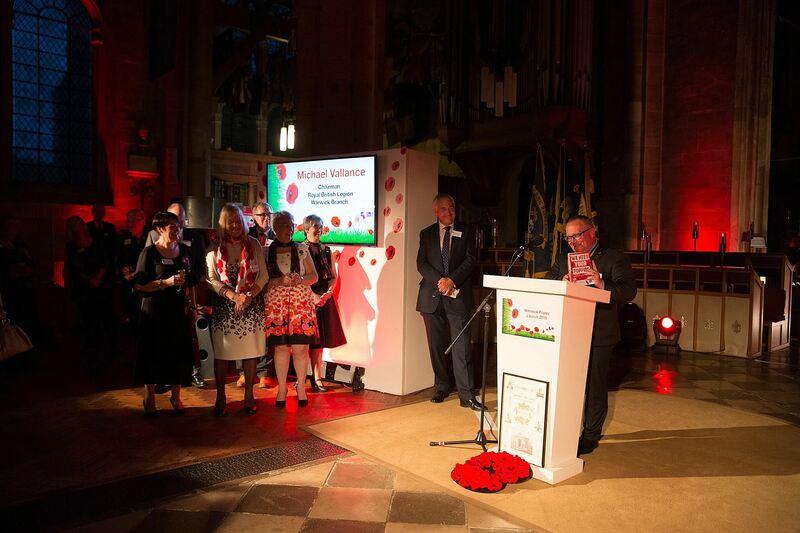 Good luck with the project – the poppy displays are going to look fantastic next year.